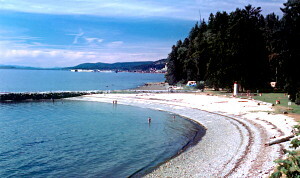 The Upper Sunshine Coast, where Powell River is located, is a blend of majestic coastal range, numerous forested islands, and seascapes and history. 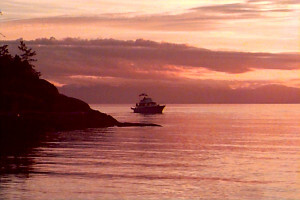 Powell River, British Columbia, is world-renowned as the "hot spot" for scuba diving. 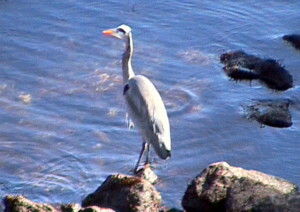 Fishing, both commercial and sport, also plays a predominant role in the community. Cruising and world class salmon fishing are ardently pursued year-round. 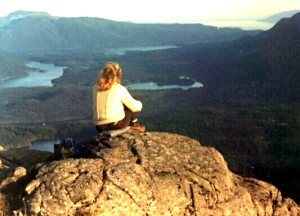 Hikers, naturalists, fishermen and photographers will find vast areas for exploration. Historians will want to stop at the museum at Willingdon Beach and browse through the historic houses and other buildings that form part of the turn of century architecture in the Townsite. 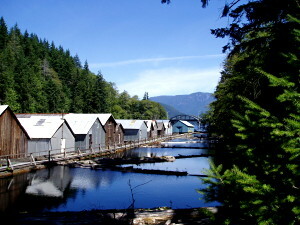 Nearby Texada Island, Lund and Desolation Sound also provide spectacular scenery plus a wealth of recreational activities including clam digging, fishing, rock hunting, oyster picking or bird watching while offering a other sites and facilities such as craft shops, boat mooring and lodges. 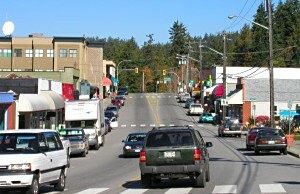 Access: Powell River, British Columbia, is 31 km (19 mi.) north of Saltery Bay Ferry Terminal on Highway 101. It is served by BC Ferries from Powell River to Comox and Texada Island. The route to Comox is a distance of 27 km (17 mi.) by sea, with a crossing time of one hour and 15 minutes. The is air and bus service as well as the ferry system. Recreation Facilities & Activities: Golf course, Saltery Bay Provincial Park, Powell Forest Canoe Route, Inland Lake (designed for people with disabilities), hiking, scubadiving, canoeing, fishing, hikers, wildlife viewing, photography, swimming. Accommodations: There are a number of hotels, motels and B&B's in the Powell River area plus resorts, RV parks, private and provincial campsites.